The Yellowhammer State and the Heart of Dixie, Alabama has something for everyone to enjoy. Alabama is rich in history, culture, and entertainment. 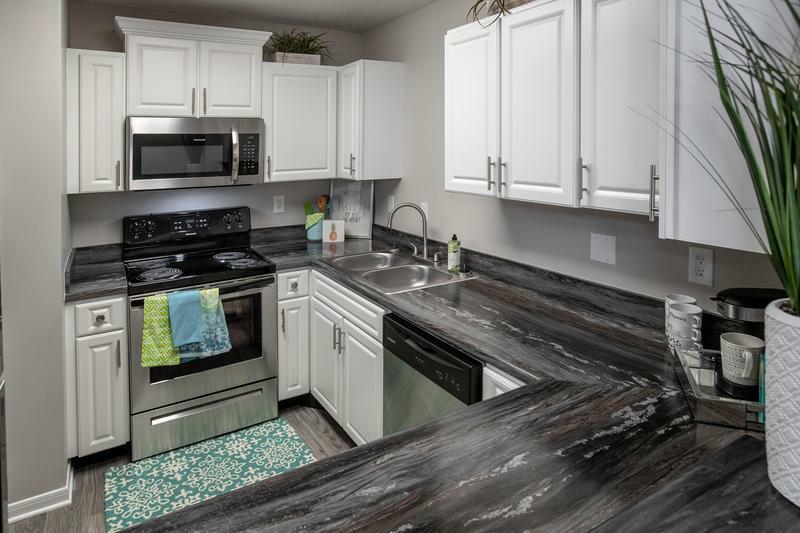 Whether you're looking to live in the city or in Alabama’s quiet countryside, Aspen Square has the perfect Alabama apartment for you. With convenient Interstate 65 and Interstate 82 locations, residents of our Prattville apartment communities can enjoy living in a small and historic city with easy access to nearby Montgomery and Birmingham, and area colleges including Alabama State University, South College and Trenhom State Technical College. For those interested in fishing, camping, golfing or other outdoor recreation, there are plenty of natural getaways right in the Prattville area. Residents of our apartments in Alabama can take advantage of the area’s mild climate and explore such popular local destinations as Wilderness Park, Autuagua Creek Canoe Trail and the Robert Trent Jones Golf Trail. For over 50 years, Aspen Square has provided its residents with quality apartment homes, and our Alabama apartments are no exception. 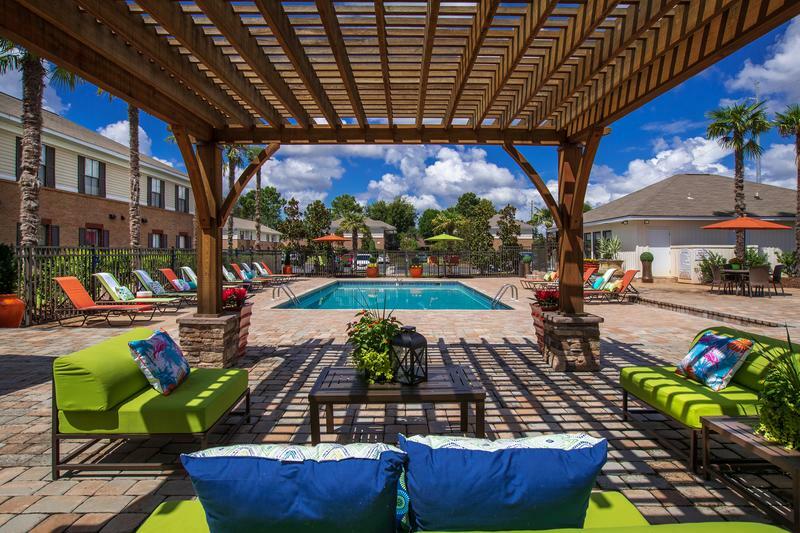 Whether you are looking for student housing or just a fabulous new place to call home, Aspen Square provides great amenities and carefree living with 24-hour maintenance staff at our apartments in Alabama for rent. Come find out how apartment living can be so simple when you live at our Mills at 601 or Havenly Park Villas Prattville, AL communities and experience The Aspen Difference.